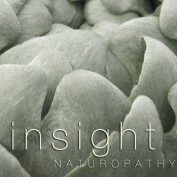 I am a Qualified Naturopath, Certified Nutrigenomics Practitioner & Owner of Insight Naturopathy. 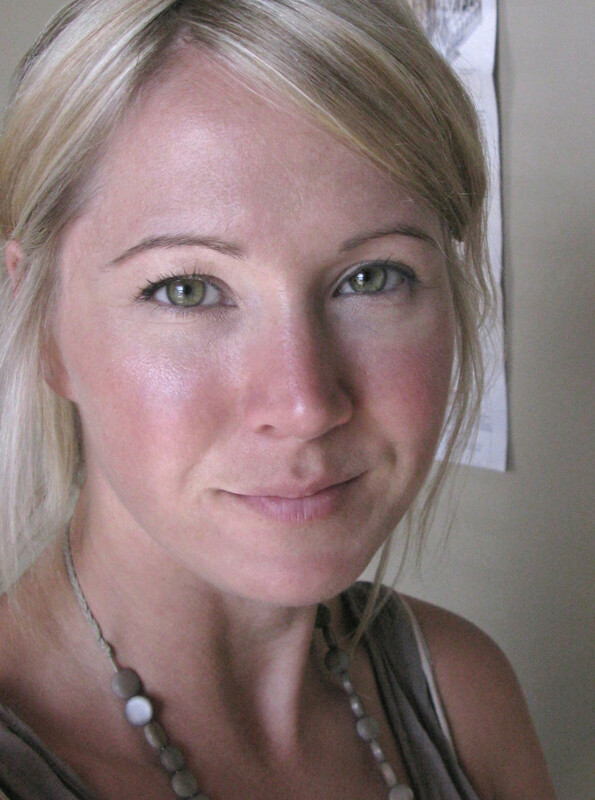 I bring forth significant experience through a culmination of 10+ years of naturopathic practice, motherhood, and my own personal healing journey with Pyroluria and neurological illness. Here on Hubpages I hope to share some of my expertise, with the intention of inspiring others to reclaim their health. In my Naturopathic work I combine my analytical skills, thorough case taking skills, and the utilisation of innovative, cutting edge laboratory assessment. This includes Pfeiffer testing, Nutrigenomic testing with particular focus on methylation SNP's, Salivary Hormone profiles, Neuroendocrine markers, and DNA stool analysis. Spending time investigating each individuals unique biochemical and genetic makeup results in a tailored and precise treatment plan and a whole health approach. 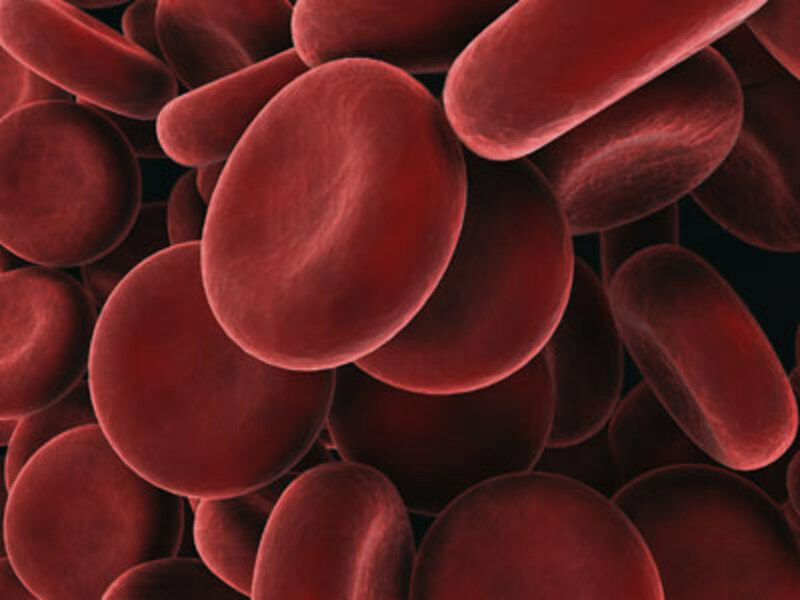 A detailed description of the blood disorder Pyroluria, a condition that creates a major deficiency in Vitamin B6 and Zinc. Also discussed are associated conditions and treatment options. 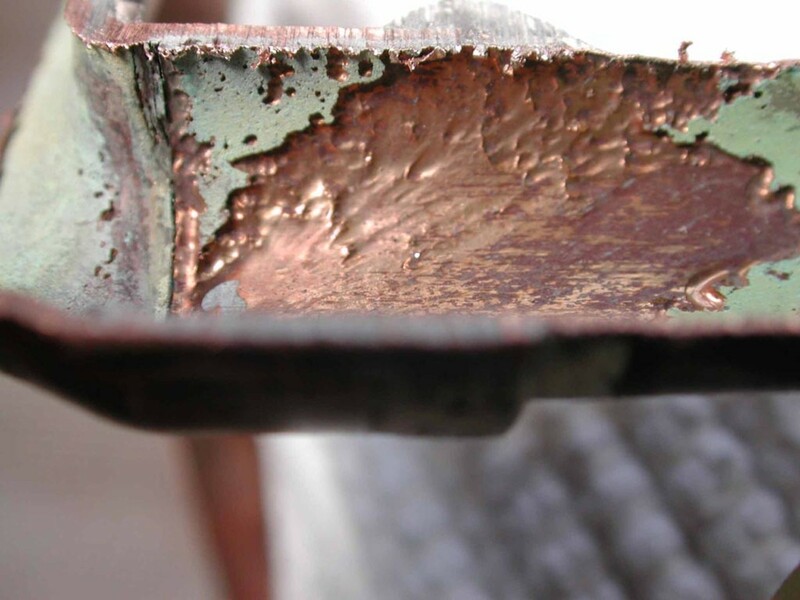 Hypercupremia is a state of high copper within the body that alters our biochemistry in a prominent way. It increases the likelihood of neurological/behavioural alterations and mental illness.